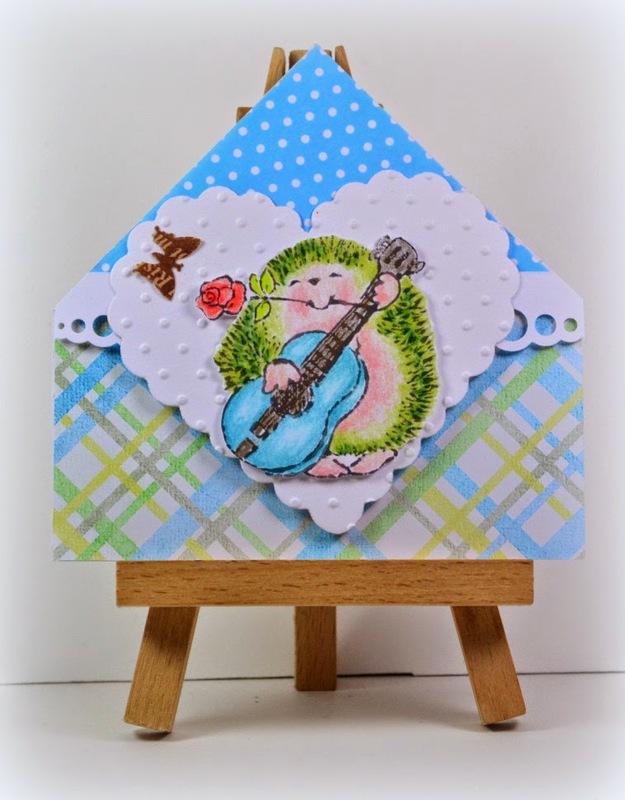 What a pretty shaped card and love your choice of colours to compliment the cute PB hedgie. Thanks so much for sharing with us at Penny Black and More and Allsorts challenges. Such a cute bookmark! Love the stamp you used. Thank you for sharing with us at Simon Says Stamp Monday Challenge Blog! Adorable bookmark! Love the little image! Thanks for joining us at Charisma Cardz this challenge. A gorgeous and fun bookmark. I love your colour choice and the cute hedgie image. Thank you for sharing with us at Penny Black and More this month and good luck in our prize draw. Aw, how cute! The guitar-playing hedgie gave me a big smile. 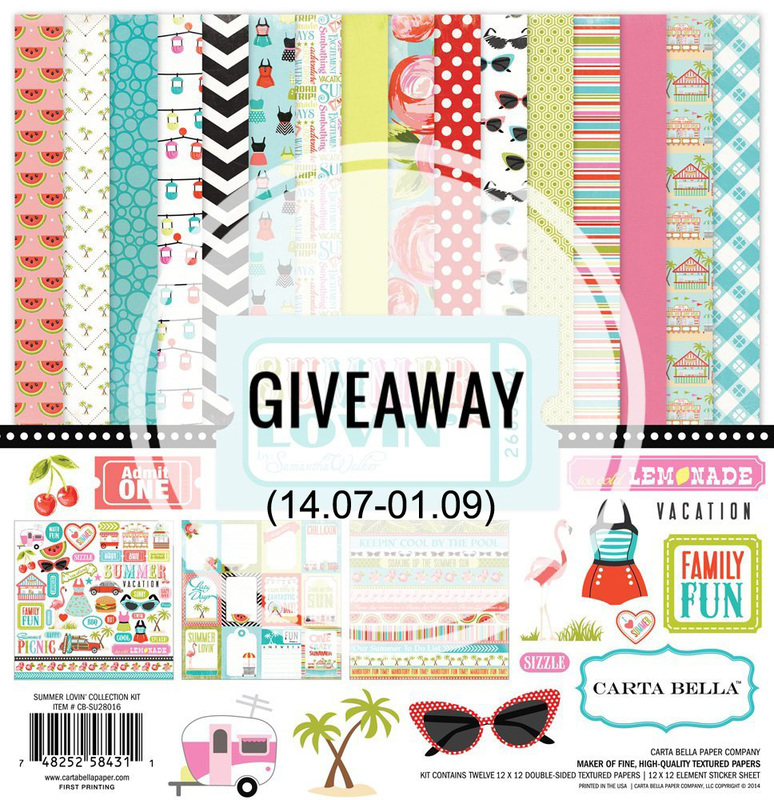 Thanks so much for playing along with the Simon Says Stamp Wednesday Challenge: Anything Goes! Lovely bookmark and a great PB stamp too.